When 16 year old Eric is rescued from a sabotaged train by Magnifiman, Vintage City's newest studly superhero, his life starts to change. You see, his best friend, Peter, is in love with him. Which is complicated because their best gal pal, Althea, is in love with Peter. But the three friends don't have much time to figure it out - All around them, trains, banks and malls are being attacked by The Devil's Trill, the new supervillain in town. And before they know it, Eric, Peter, and Althea are pulled into the war between good and evil. Secrets are revealed. Masks are torn off. And Heroes Rise. 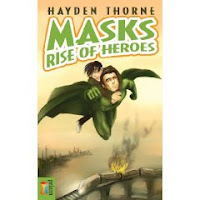 "Masks: Rise Of Heroes" is the first book in a trilogy - go Hayden! Add your review of this book in Comments! This is the first of a trilogy and I am eagerly awaiting the next two volumes. May I say at once that this is not a WIP - the books are finished and merely await publication. At one level, this is a spoof. The heroes of the title inhabit a city that reflects the world of Batman, Spiderman and similar super-heroes. The crimes and master criminal that they must battle also belong to this genre. But our heroes are ordinary boys, with irritating families (even though some of the characters turn out to have amazing powers). So the superficial resemblance ends and we are thrown back into the minds and actions of teenagers who skip school, date, mess up their homework, sleep in, get jealous and generally behave like teenagers everywhere. The story is told in first person by Eric, who sees the events filtered by his relationships with Peter and Althea. The agonies of first dates, the annoyance with friends’ quirks, the disbelief when something momentous happens - all are lovingly and humorously explored. By the end of this first book we are pretty sure Peter and Eric will be a permanent couple, and hope to see how they stand up to the world in the sequels. Despite the focus on developing m/m sexual feelings, the writer does not neglect Althea,who comes across as a strong, feisty female character who will appeal to female readers. The book manages to be both a homage to super-hero ‘cartoon’ figures and to laugh at them lovingly. The heroes of Masks are real, despite their growing abilities, and in turn their personalities reflect those of people we know in ‘real’ life. This is a brilliant way to use but at the same time twist the interest in shadowy heroes and give insight into personal growth. 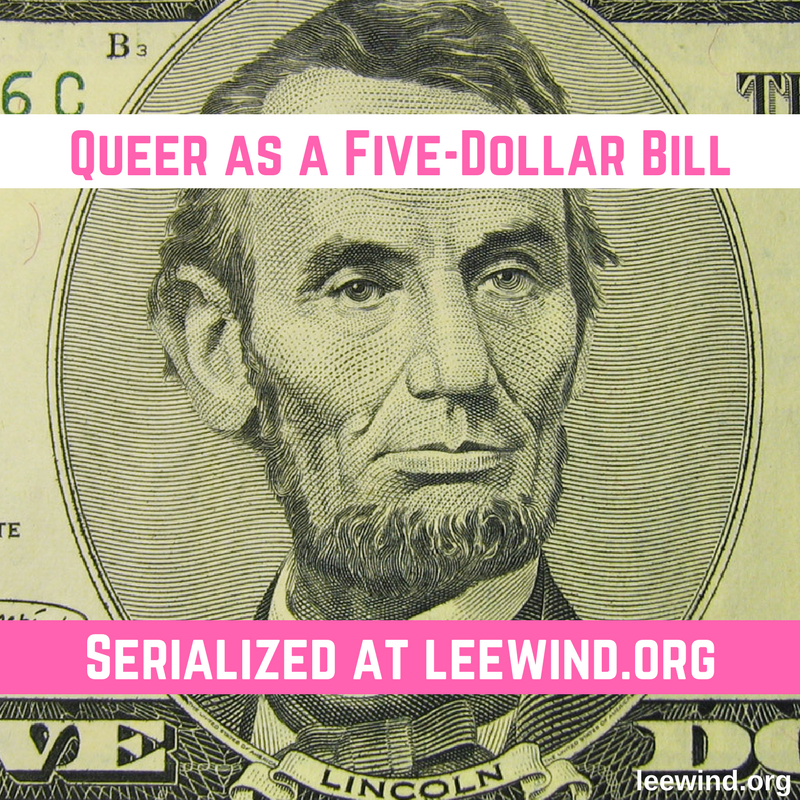 It is also frequently exciting, adequately puzzling, and very, very funny. Hayden knows, it would seem, exactly how teenagers think. All three of Hayden’s books (this, Icarus in Flight, and Banshee) are published by Prizm, which is an imprint of Torquere Press. 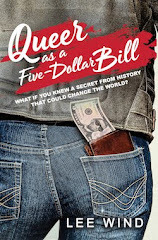 I congratulate Torquere for their commitment to publishing good GLBT literature for the YA market and hope the imprint will grow in profitability - the only way to get books like these on the shelves of the world! and how cool I see you're blurbed on the next book in the series.